The Wi-Fi Alliance is the group that sets standards for the Wi-Fi industry. Today, the Alliance announced that future generations of Wi-Fi will be known by a number instead of the technical naming structure previously in use. For example, the very next generation of Wi-Fi will be known as Wi-Fi 6 instead of Wi-Fi 802.11ax. Each new generation of Wi-Fi features faster speeds, better connectivity and improved user experience. The Wi-Fi Alliance will also go back and retroactively name Wi-Fi 5 (802.11ac technology) and Wi-Fi 4 (802.11n technology). With the change, consumers will find it much easier to understand that Wi-Fi 6 is an improvement over Wi-Fi 5, and is two generations better than Wi-Fi 4. It is doubtful that the average consumer knows whether Wi-Fi 801.11n is a more up-to-date and newer generation of Wi-Fi than Wi-Fi 8-2.11ac (it isn't). Want to know if that new router you're about to buy supports the latest Wi-Fi technology? Knowing that the number 6 comes before 5 is more intuitive than trying to figure this out using the old naming convention. According to the Wi-Fi Alliance, Wi-Fi 6 will feature higher data rates, increased capacity, and will offer good performance in dense environments. It also will provide improved power efficiency. 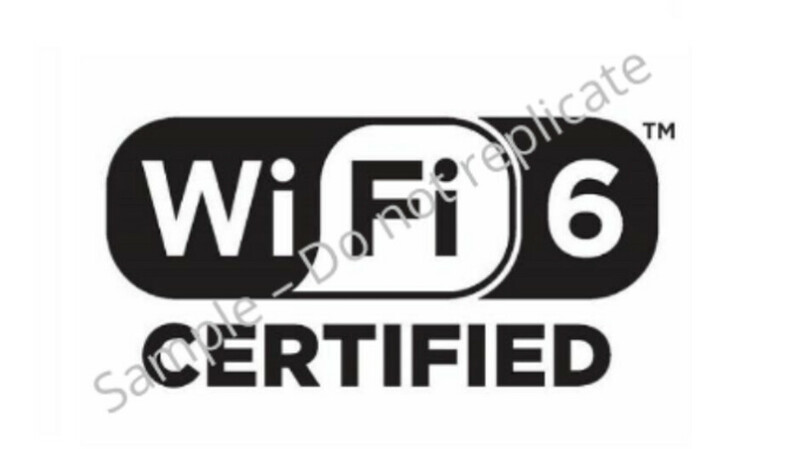 Starting next year, look for the new Wi-Fi certified logos like the one seen at the top of this article. Finally, the geeks at Wifi Alliance have learned their lesson! Short is simple and simple is memorable. Hence I chose "GreenMan" instead of "DonkeyKongKing173857". Aye, I used to play Donkey Kong back in the days! "173857" being my "highest score" which topped the chart at my local arcade for years! Old times... When not everything was a competition. G'Day!